Often mistaken for a husband/wife act, Inez & Charlie Foxx were in fact a brother/sister R&B duo from Greensboro, North Carolina. Inez sang lead vocal, while Charlie sang back-up and played guitar. A damn fine 60s duo, and despite Charlie calling it quits at the tail of the decade, Inez eked out a superb southern soul long player all of her own in the early/mid 70s. Charlie Foxx began singing with a gospel choir as a child in the early 50s, and was later joined by his sister Inez. In 1960 Inez traveled to New York City and recorded for Brunswick Records using the name Inez Johnston, but with little success. In early 1963, the pair introduced themselves to Henry 'Juggy' Murray, the owner of Sue Records, and sang him their arrangement of the traditional lullaby "Hush, Little Baby". The song, re-titled "Mockingbird", was released in 1963 and made the Top 10 on both the US rhythm and blues and pop charts. It was their most successful record, sold over one million copies, and was awarded a gold disc by the RIAA. It was later covered by artists including Aretha Franklin, James Taylor and Carly Simon, Dusty Springfield, Etta James with Taj Mahal and Toby Keith. The record company, keen to promote Inez Foxx as a solo singer, issued later recordings under her name alone, despite the presence of two voices on the records. Perhaps because "Mockingbird" was seen as a novelty record, the pair had difficulty following it up, although "Ask Me" and "Hurt by Love" made the lower reaches of the US charts, and "Hurt by Love" also reached the UK singles chart. 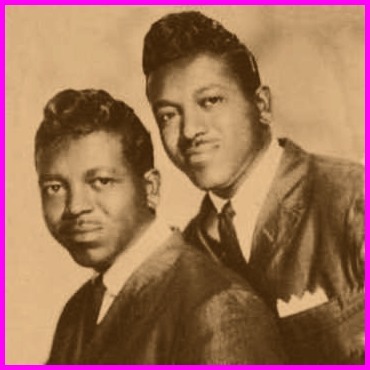 In 1966 the pair joined Musicor Records and recorded for its subsidiary label, Dynamo. They returned to the pop charts in 1967 with "(1-2-3-4-5-6-7) Count the Days", and became known for their exciting live performances. They toured extensively in Europe and their music played a key role in the development of the Northern soul movement, upon which scene they had the very popular "Tightrope" single. Inez Foxx married songwriter and producer Luther Dixon in the late 1960s. Together they wrote, and he produced, the Platters' mid 60s return to hit-making with the single "I Love You 1000 Times". Luther Dixon produced Inez and Charlie's 1967 Dynamo album Come By Here, but the couple later divorced. 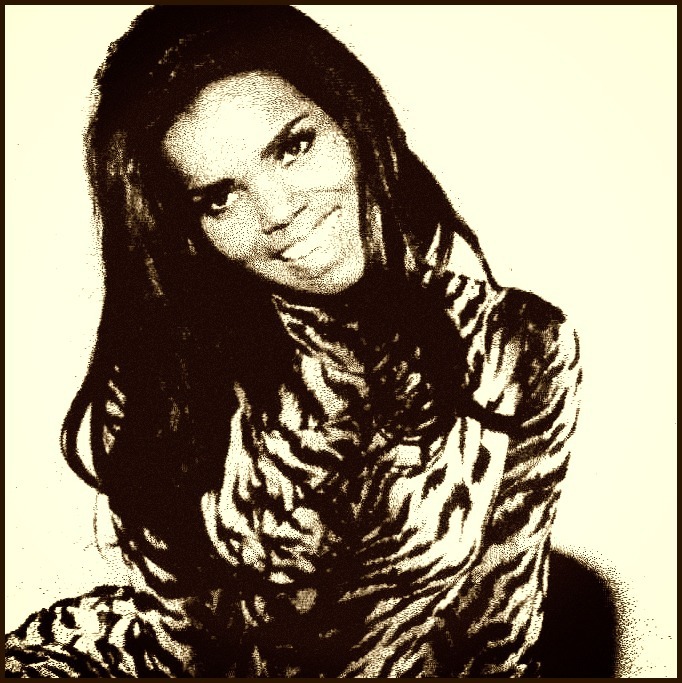 Inez also had some success recording on her own, beginning in 1969. Charlie was already working as a songwriter and record producer when they finally disbanded their act. Inez continued to record as a solo singer for Volt Records into the mid-70s, releasing several singles and a righteous full-length LP. Don't Do It No More collects pretty close to the entire package. The duo's three LPs and 45s, plus Inez's pre and post duo solo recordings and as an added bonus, I've included the Inez & Charlie Foxx's Swinging Mockin' Band instrumental LP featuring their backing band from the Dynamo sessions. All files chronicled, cleanly tagged and mp3 @ 320kbs. Thanks to original uploaders, enjoy. 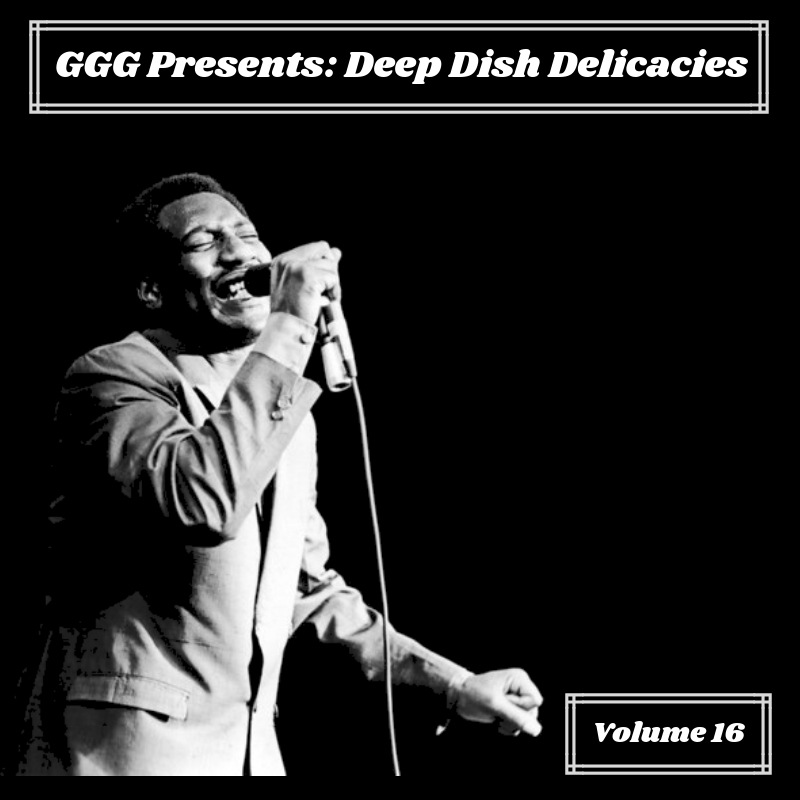 Next month I'll be switching it up a bit with what I post and when but for now, welcome back to another regularly scheduled dosage of impassioned soul balladry via the latest installment of Deep Dish Delicacies. Chock full of smokin' soul senders, spanning the early to mid 60s. there's not a single dud among them. Quality, not quantity ... mhmmm, that's where it's at!!! It's A Sad Thing collects the complete issued recordings of The Sims Twins. 24 slices of paradise! High praise to @hwolf for providing the handful of cuts I was missing. Most of these tracks are high quality remasters and some are not. All files chronicled, cleanly tagged and mp3 @ 320kbs. Enjoy. Deep and gritty R&B vocalists were a dime a dozen in Detroit during the hey-day of soul. However, very few could belt em out with the conviction and sheer force of Buddy Lamp. Appropriately earning the moniker "Son of Thunder" in his pre-secular stint with The Violinaires, this booming baritone took his cue's from the likes of mighty Bobby 'Blue' Bland. As per usual, Sir Shambling has a great little history and track by track analysis on this obscure artist, head over THERE for the inside scoop. Can You Stand It collects the complete secular recordings from 1961 to 1971. The debut 45 for Gone Records, the pair for Peanut Records, his one-off's for ABC, Double L, Top Hat and D-Town Records, the Wheelsville sides and his 3 final 45s for Duke Records. Gyro @ TZ posted a near complete collection a couple years back, this is that but with the 4 missing sides included. All files chronicled, cleanly tagged and mp3 @ 320kbs. Thanks to original uploaders, enjoy. Get a grip! A good firm grip, because this Grab Bag is overflowing with all kinds of goodies. A great little ensemble of some lesser known's with scrumptious offerings for your gorging pleasure. Vocalist Mighty Sam McClain is a specialist in Southern soul-blues, one of the original masters from the 60s, when the music enjoyed its peak popularity. 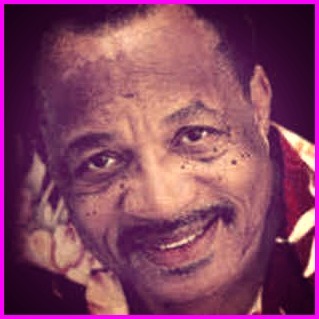 He carried on in the tradition of vocalists like Bobby Bland, Solomon Burke, Otis Clay, James Carr, and Otis Redding. Like so many other soul-blues vocalists, McClain began singing gospel in his mother's choir when he was five. At 13, owing to disagreements with his stepfather, he left home and lived with grandparents for a while before hooking up with Little Melvin Underwood. He worked with Underwood first as a valet and later as a featured vocalist in his road show. His inspirations included Little Willie John, Clyde McPhatter of the Drifters, B.B. King, and Bobby "Blue" Bland. McClain recalled seeing Bland at the city auditorium in Monroe, Louisiana as a revelatory moment. Years later, McClain would open for Bland at Tipitina's, a blues club in New Orleans. To this day, he considers Bland's nod of approval a high point of his career. While working at the 506 Club in Pensacola, Florida in the mid-'60s, he was introduced to producer and DJ Don Schroeder. Working with Schroeder, he recorded Patsy Cline's hit "Sweet Dreams." After this, several other visits to Muscle Shoals Studios in Alabama yielded singles like "Fannie Mae" and "In the Same Old Way." 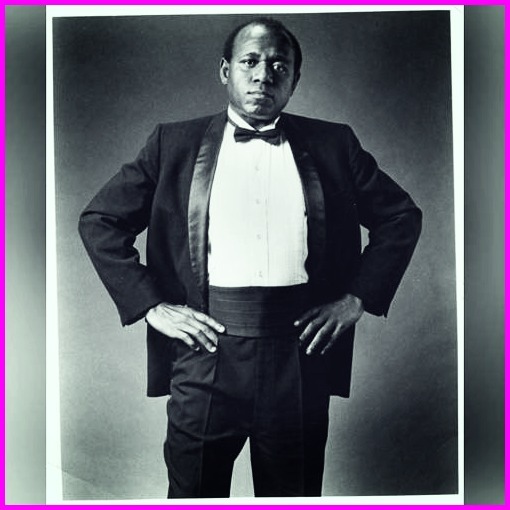 McClain continued to create an ever-broadening audience for his singing via his engagements at the 506 Club and later at the Apollo Theater in Harlem. 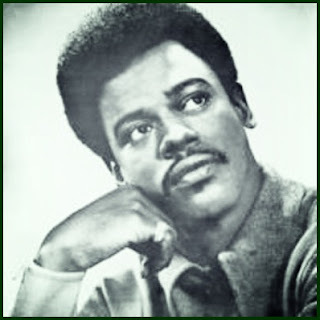 He recorded a single for Malaco and two singles for Atlantic in 1971 before falling off the music scene for a while. For the next 15 years or so, McClain took menial day jobs, living in Nashville and New Orleans. The Neville Brothers and others from the Crescent City scene have been credited with helping him revive his career as a singer. McClain met Mason Ruffner's drummer Kerry Brown, and the two put a band together. Shortly after, they recorded a single for Carlo Ditta's Orleans label, and McClain's recording and performing career was rejuvenated. After recording with Hubert Sumlin on Hubert Sumlin's Blues Party for the BlackTop label in 1987, McClain began to re-establish his former reputation as a great soul-blues singer, touring with Sumlin and his entourage. By the late '80s, McClain had moved from Houston to Boston. For most of the years thereafter, he lived in Boston and southern New Hampshire. Just Like Old Times gathers McClain's classic output spanning 1966 to 1971 (mostly for Amy Records) and includes a pair of unissued cuts. All files chronicled, cleanly tagged and mp3 @ 320kbs. Thanks to original uploaders, enjoy. Sometimes you just gotta wing it and hope for the best ... yeah, that's what I'm gonna do and I think in this instance, it fits. Jimmy Jules' recording career was incredibly sporadic. 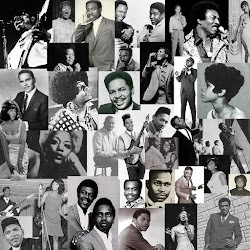 So much so, that nearly each session (and what materialized from them) serve as separate specimens chronicling the natural progression of the classic soul era. 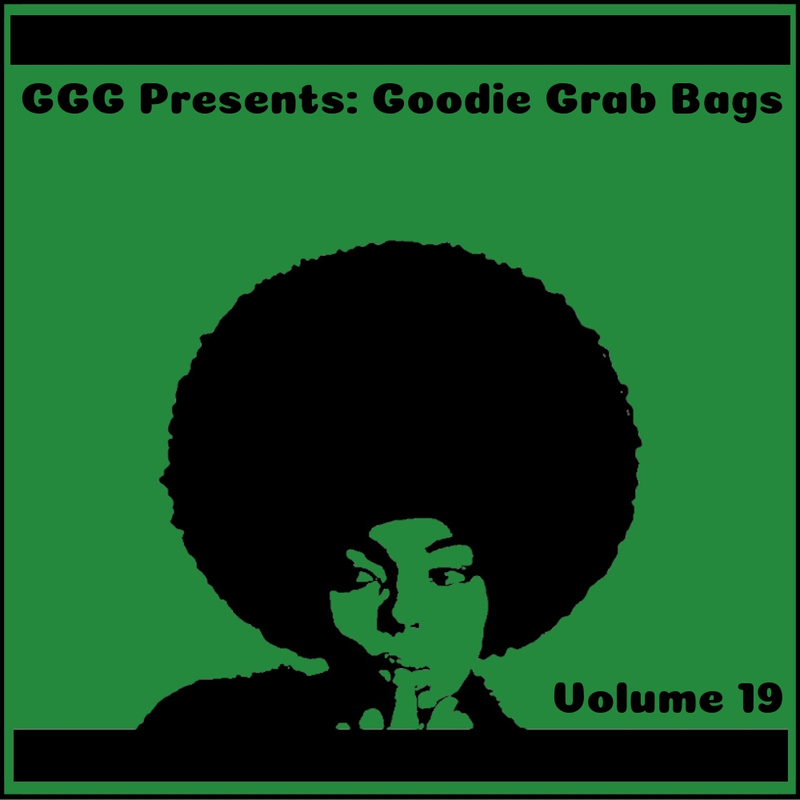 From rhythm and blues to northern soul, from deep soul to modern soul, from crossover to funk, this relatively short journey (just 20 songs) takes us across a vast and shifting landscape, though retains two consistencies ... The musicianship and songwriting here are of are the utmost quality, and despite the plethora of styles delivered, every song maintains that unmistakable Crescent City sound. This New Orleans vocalist behind some stellar early 60s R&B sessions produced by AFO jazzman Harold Battiste has been known as "Pistol" and "Jimmy Jules," but the Ernie K-Doe soundalike's real name is actually Charley Julien. 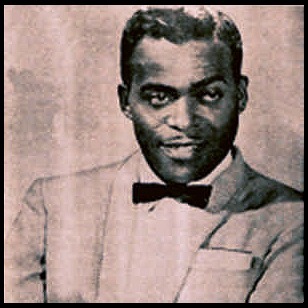 His early recordings helped fuel the era's "Popeye" dance craze and have become Northern Soul classics. His recordings for Carnival are top-drawer southern styled stunners, his early 70s singles are much better than the majority of crossover soul singles from this time, and his full-fledged modern soul/funk outings of the mid-late 70s are fun, fresh and don't even remotely dabble in disco. And despite the novelty nature of his LP with The Nuclear Sound System, there's some solid arrangements and instrumentation, plus the addition of Jackie Spencer on lead vocals for the entire b-side brings a whole new dynamic to these recordings. The LP, its single and the 45 prior were all issued via Julien's own Jim Gem Records. As a sideman, Jules has backed up Marvin Gaye, Little Willie John, Otis Redding, and other greats. He's written songs for Johnny Taylor, Archie Bell & The Drells, Etta James, Alvin Robinson and The Three Degrees, among others. Just One More Time collects what I believe are the complete recordings of Jimmy Jules but don't quote me on that. The Gamble 45 are youtube audio captures and sound pretty rough so an upgrade would be greatly welcomed. All files chronicled, cleanly tagged and mp3 @ 320kbs. Thanks to original uploaders, enjoy. It's been a busy one and so late in the day now it may even be tomorrow for some of you. However, anytime of day or night is ideal for heaping helping of Deep Dish Delicacies in my humble opinion. So I'm a get back to my tasks at hand and leave you to proceed as you see fit. Today's selection is somewhat tiny in comparison to some of the collections featured here, however it packs a wallop! Any fans of Denise LaSalle will likely dig this. From under her wing, Bill Coday cranked out some crunchy blues laden deep soul and R&B scorchers in the early 70s. Born in Coldwater, MS, Coday began his singing career as a teenager, performing in juke joints around Blytheville, AK, with a band that included Son Seals. In 1961, he relocated to Chicago, IL, donning the name Chicago Willie. LaSalle spotted the singer while he was performing at the Black Orchid club. Signed to Crajon Productions, owned by the husband and wife team of Bill and Denise Jones (who recorded under the name Denise LaSalle and scored a 1971 gold single, "Trapped by a Thing Called Love"), Coday was the perfect vehicle for LaSalle's blues-oriented R&B songs. She teamed him with Memphis, TN, soul music producer Willie Mitchell whom she often worked with on her releases for Detroit, MI's Westbound label and for those of other Crajon artists (the Sequins' hits "Hey Romeo" and "The Third Degree"). Coday's first Crajon singles, "Sixty Minute Teaser" and "I Get High on Your Love," were regional hits. The third single, "Get Your Lies Straight," proved to be the breakthrough, going to number 14 R&B on Billboard's charts in early 1971. On the flipside was "You're Gonna Want Me." As was the custom on a fast-selling national record, the independently-distributed Crajon leased Coday's single to the much larger Galaxy label, a subsidiary of Berkeley, CA's Fantasy Records, for wider distribution. The follow-up, issued on Galaxy, the Denise LaSalle song "When You Find a Fool, Bump His Head," made it to number 48 R&B in summer 1971. There were other Galaxy singles, but none charted nationally. Coday enjoyed a regional hit on Crajon with "I'm Back to Collect" in the first half of 1973. In 1974, he signed with Epic Records and the single "I Don't Want to Play This Game" was issued a year later. That would be it for Coday until the mid 80s. In 1984, Coday began to tour with Denise LaSalle as her opening act. He began recording again after several years away from the studio. Signing with Memphis-based label Ecko Records, his first release was the appropriately titled Sneakin' Back album. Everything Gotta Change collects the complete Crajon recordings 1971-1973, including 4 unissued tracks and Coday's lone 45 with Epic Records. All files chronicled, cleanly tagged and MP3 @ 320kbs. Thanks to original uploaders, enjoy. Most notably recognized as a member of not one, but two recording duos ... Judy Clay first paired up with Billy Vera to record for Atlantic, then William Bell for Stax, then Billy Vera ... again back on Atlantic Records. However, prior to these pairings, for a short while after, and during these stretches Clay also recorded solo, and in my opinion, this is where the choice cuts lay. Born Judith Grace Guions, in St. Pauls, North Carolina. She was raised by her grandmother in Fayetteville and began singing in church. After moving to Brooklyn in the early 50s, she was taken in by Lee Drinkard Warrick of The Drinkard Singers. From the age of 14, she became a regular performer with the family gospel group, which had originally been formed in Savannah, Georgia around 1938, and which also at times included Lee Warrick's sister, Emily (later known as Cissy Houston), and daughters Dionne and Delia (later better known as Dionne and Dee Dee Warwick). She made her recording debut with the Drinkard Singers on their 1954 album, The Newport Spiritual Stars. She left the Drinkard Singers in 1960 and made her first solo recording, "More Than You Know" on Ember Records. This was followed by further singles on Ember, Lavette and Scepter Records but with little commercial success, although "You Busted My Mind" later became successful on the UK's Northern soul nightclub circuit. In 1967, Jerry Wexler of Atlantic Records teamed her up with white singer-songwriter Billy Vera (to make the United States' first racially integrated duo) and The Sweet Inspirations, to record "Storybook Children". The record made #20 on the US R&B chart and #54 pop. It was seen as the first interracial duo recording for a major label. However, Vera has stated that television executives denied them appearances together, believing (wrongly) that Vera and Clay were more than just singing partners, and, to add insult to injury, had the song performed on network TV by Nancy Sinatra and Lee Hazlewood. Judy was pregnant, at the time, with her first child by her husband, jazz drummer Leo Gatewood. 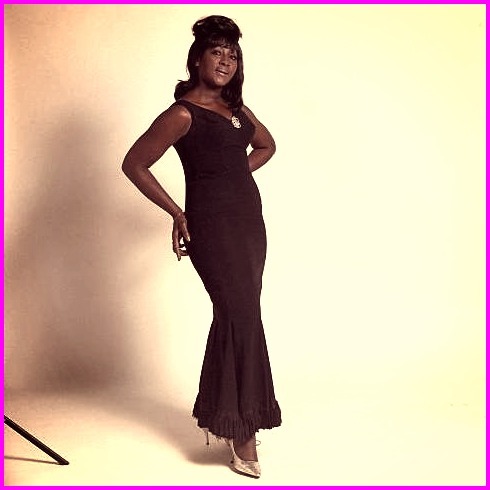 After another hit duet with Vera, "Country Girl, City Man", which reached #41 R&B and #36 pop, and an album together, she returned to Stax Records. There she had further successes, this time with William Bell. Their recording of "Private Number" reached #17 on the R&B chart and #75 on the U.S. pop chart, and had greater success in the UK where it reached #8 on the UK Singles Chart. A follow-up, "My Baby Specializes", also made the R&B chart, before she returned to Atlantic for one more record with Vera, "Reaching For The Moon" and a final solo hit with "Greatest Love" (#45 R&B) in 1969. Subsequently, Clay worked as a backing vocalist with Ray Charles, Aretha Franklin, Van Morrison, Donny Hathaway and Wilson Pickett. Stricken with a brain tumor in 1979, she returned to gospel music shortly after her recovery, and sang occasionally with Cissy Houston's gospel choir in Newark, New Jersey. After being involved in a car accident, she died a few weeks later of complications. She was 62 years old. You Can't Run Away From Your Heart collects Judy Clay's complete secular recordings from 1961 to 1969 and includes close to a dozen unissued cuts. All files chronicled, cleanly tagged and mp3 @ 320kbs. Thanks to original uploaders, enjoy.